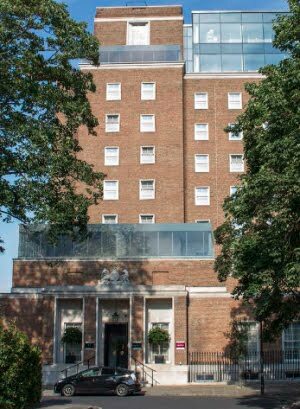 We reported back in January details of the Mecure Hotel’s latest planning application for another glass box to be constructed over their entrance to mimic the upper floors and creating a further two hotel rooms. The application was refused, but the hotel have lodged an appeal with the Planning Inspectorate. The appellant (the Hotel) has requested the written representation method and the appeal is to be decided on the basis of an exchange of written statements by the parties and a site visit by the planning inspector.